Stories of 20-something college dropouts who managed to build billion-dollar companies from scratch often get a lot of media attention. The tremendous success of famous personalities such as Mark Zuckerberg of Facebook, Bill Gates of Microsoft, and Steve Jobs of Apple create the impression that to make it big in business, you have to start young. Is there some truth behind this popular story or is it more of a myth? 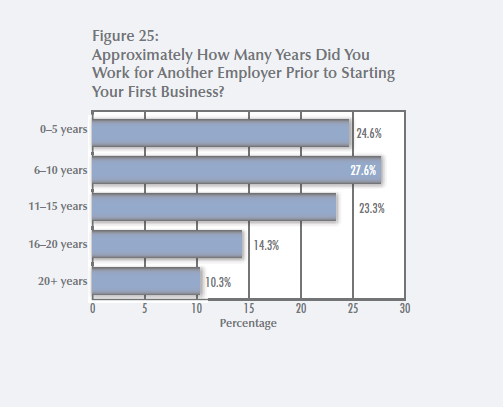 Read on to learn more about the best age to start a business. One way to measure the success of a business is to look at the number of years in operation. Studies show that more than 50 percent of businesses fail to make it to their fifth year of operation. While there are many reasons why a company shutters, the owners’ ability to keep the door open for more than three years says so much about their readiness to start a business. According to 2015 data from the Census Bureau, there are about 1.17 million companies that are 6 to 10 years old. 55 percent, which is the highest among all age groups, were started by founders with an average age of 36.5. Companies started by owners in their 20s came dead last at 4.8 percent. One longitudinal study that spanned from 1979 to 1992 supports our finding. It concluded that the younger you start, the lower your survival rate. However, your survival rate increases as you age. The positive effect of age on business survival starts at 32 years old. As education, experience, funding, and opportunity all come together in your mid-thirties, it only makes sense that people start their business at this stage. The data supports that. In 2013, the Cowboy Ventures looked at companies that started in 2003 and gained a valuation of at least $1 billion in public or private markets. They came up with a list of 39 companies dubbed as the Unicorn Club and discovered that 20-something founders were the exception, not the norm. The average age on their list of founders was 34 at the time of their company’s founding. It’s the same story in the tech industry. A study by Kauffman revealed that almost half of US-born tech founders were at least in their mid-thirties when they founded their company. Just like the findings of the Cowboy Ventures study, entrepreneurs in their early 20s were the exception not the rule as they made up only five percent of the sample. 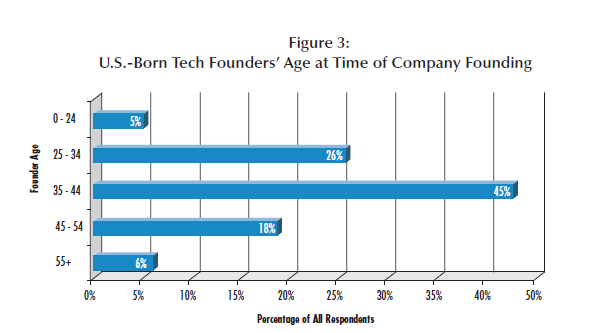 Almost half of founders in the tech industry are in their mid-thirties. A more recent study supports this trend. In 2016, First Round, an early-stage venture capital firm, polled over 700 business founders and discovered that half of the respondents founded their companies between the ages of 31 to 40. Only 3 percent of respondents founded their companies in their 20s – dead last for the age groups in the study. Business is all about people. Sometimes, it’s whom you know that determines whether you start a business and if your company succeeds. Knowing other entrepreneurs can be instrumental in both ways. Research reveals that being connected with an entrepreneur such as a family member, friend, or business associate is a predictor of people’s likelihood to starting their own business. In addition, interacting with other entrepreneurs can be the key that opens doors to networking opportunities. The 2015 Global Entrepreneurship Monitor reports that people are likely to have the strongest network of other entrepreneurs starting at the age of 35. This is another good reason why your mid-thirties is the best age to start a business. Furthermore, more opportunities tend to be available when you know more entrepreneurs. The two factors appear to be correlated for people in their mid-thirties. 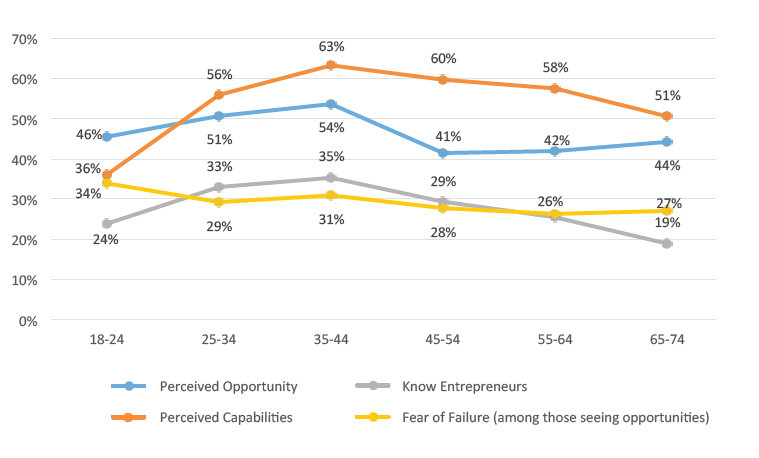 The 2015 Global Entrepreneurship Monitor also reported that perceived opportunity is likely to be the strongest in your mid thirties. The same trend was also observed in the 2013 Global Entrepreneurship Monitor. On top of education, experience, and funding, opportunities appear to be the strongest in your mid-thirties, You are likely to be connected with other business owners at this stage of your life who can be a role model and at the same time provide you with more opportunities. If young 20-something entrepreneurs were the norm in the business world, then you wouldn’t expect to find a lot of successful founders with advanced degrees. 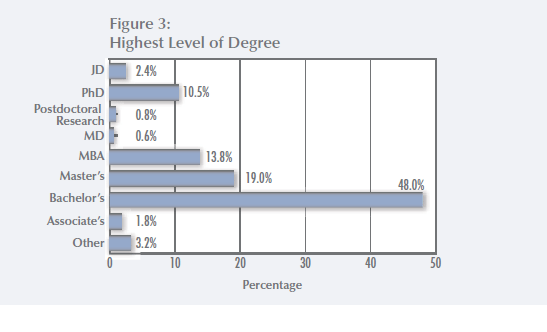 However, a Kauffman study shows that many business owners have postgraduate degrees. The not for profit company surveyed more than 500 company founders from different high growth industries and discovered that more than 95 percent of entrepreneurs polled have bachelor’s degrees with 47 percent having advanced degrees. The Kauffman study is supported by 2016 research from Bloomberg. The global provider of financial news and information gathered data on US companies established between 2009 and 2015 that received at least $20 million in venture capital and some other type of equity funding. 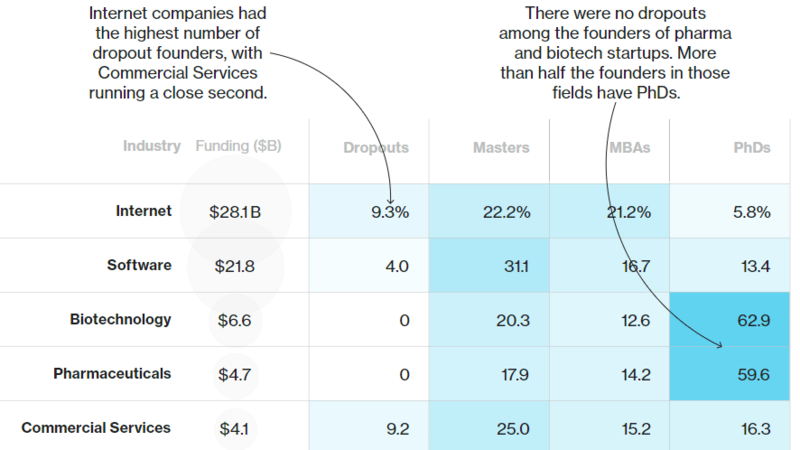 Bloomberg revealed that the internet industry had the highest share of dropout founders who received funding at 9.3 percent. Except for real estate, more than 50 percent of founders from all industries surveyed had Masters, MBA, or PhD degrees. According to the Council of Graduate Schools, graduate students have an average age of 32.4 meaning that they will be in their mid-thirties by the time they graduate. A majority of entrepreneurs have extensive experience in their industry before starting their first business. Kaufmann’s The Anatomy of Entrepreneur reveals that 50.9 percent of founders from high growth industries have industry experience of 6 to 15 years before starting their first business. With 95 percent of founders from high growth industries having at least a bachelor’s degree, it is safe to assume that, after 6 to 15 years of industry experience, many of them started their first company in their late-twenties to mid-thirties. For those with advanced degrees, they would have started their business in their mid-thirties. One of the reasons why they wait to transition from employment to entrepreneurship is because it takes time to build the necessary skills and knowledge to be successful in business. Equipped with the essential skills, entrepreneurs start to feel confident that they could make it on their own. The 2015 Global Entrepreneurship Monitor supports this claim. The study polled close to 6,000 working-age adults in the US and discovered that those in their mid-thirties have the highest evaluation of their capabilities to start a business at 63 percent. 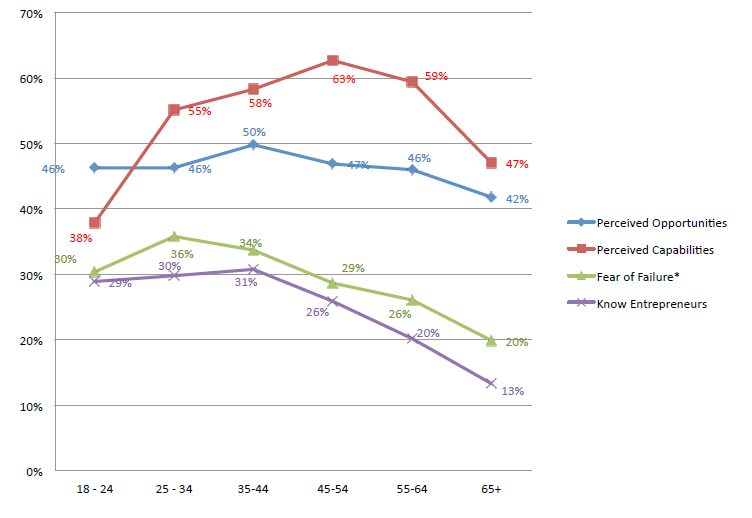 The 18 to 24 age range scored the lowest at 36 percent. The study remarks that many of them are still in school, and they have the least business experience. Overall, these studies suggest that entrepreneurs accumulate significant industry experience over time before they feel confident about their skills to start a business. Usually, they start feeling confident in their mid-thirties when they’re near or at the peak of their careers. In addition to higher education and industry experience, aspiring entrepreneurs also need funding to turn their business ideas into reality. 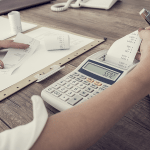 According to the Census Bureau, 75 percent of business owners in the country relied on personal savings and personal assets to fund their business. Those who are in their mid-thirties are at the point in their careers when they have significant disposable income. They can save the excess cash to fund their business and likely have access to credit to make up the rest. 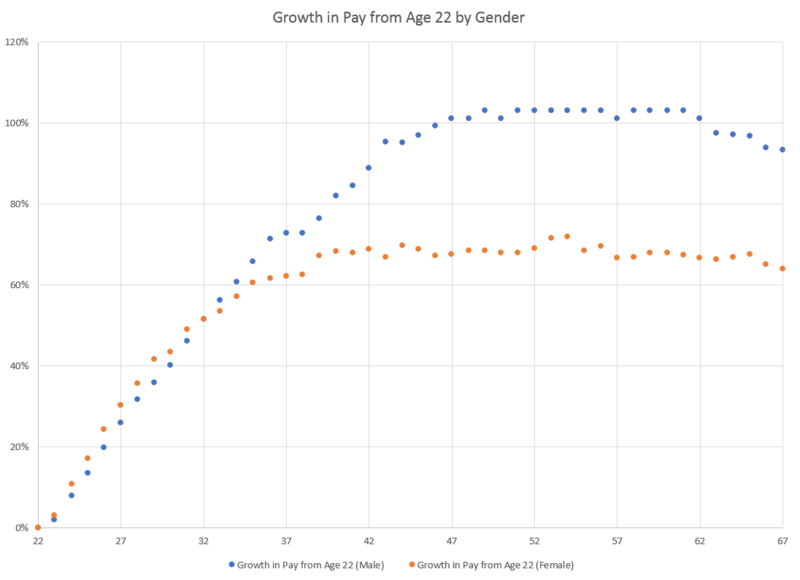 A PayScale study shows that both men and women experience rapid pay growth until their mid-thirties where both genders are near their peak earnings. They have more disposable income than their younger counterparts, which enables them to save more money to fund their business. While those in their 40s to late-60s tend to earn more, the difference is not as significant. The significant rise in income can help aspiring entrepreneurs in their mid-thirties to be better prepared financially. An InsuranceQuotes study reveals that 82 percent of small businesses experience cash flow problems. In many cases, the ability to mitigate these cash flow issues can be the difference between bankruptcy and survival. 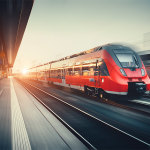 Those in their mid-thirties are in a good position to save more in anticipation of cash flow issues or access credit to make up the difference.